Turn offers timely analytic insights of data and media through its Marketing Platform, which allows advertising agencies and business to make decision efficiently. The platform integrated more than 150 marketing technologies to enable audience planning, media execution and real-time analytics. 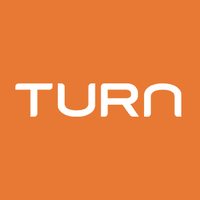 Turn was successfully acquired by Amobee in 2017.